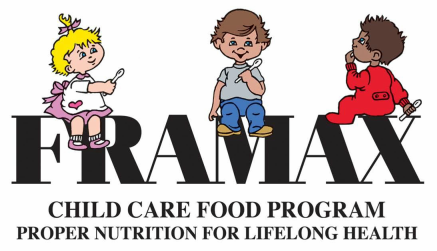 FRAMAX has been serving family child care homes in California's Central Valley since 1981. We are funded by the United States Department of Agriculture (USDA), and administered by the California Department of Education (CDE). 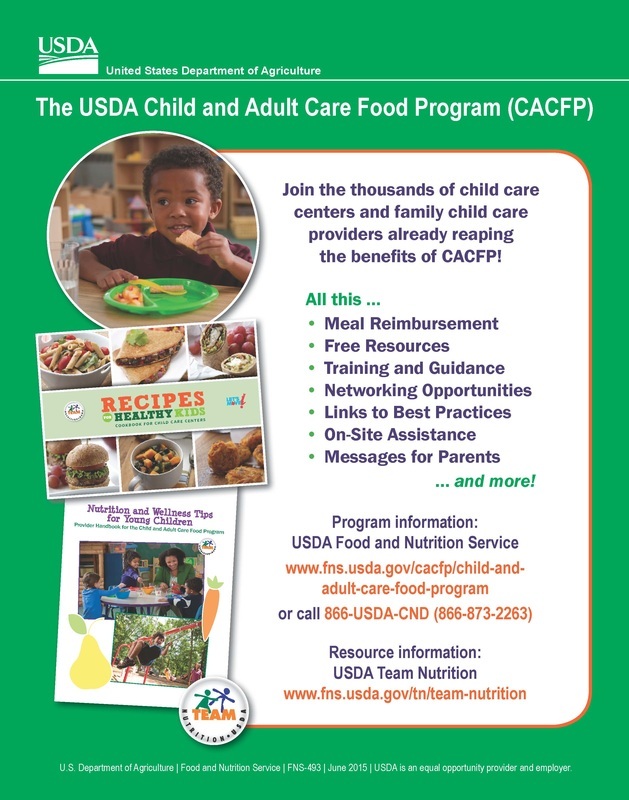 The Child and Adult Care Food Program (CACFP) is authorized by an Act of Congress in the National School Lunch Act. The objectives of this program are to help provide proper nourishment for children in family child care homes. Nutritious meals provide children with the nutrients they require for their young bodies and minds to develop. 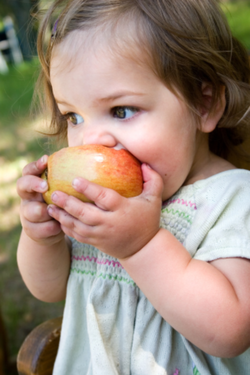 Additionally, our program fosters healthy eating patterns in children. These healthy eating patterns will stay with the children for the rest of their lives. Good nutritious meals are an important part of a well planned home child care.